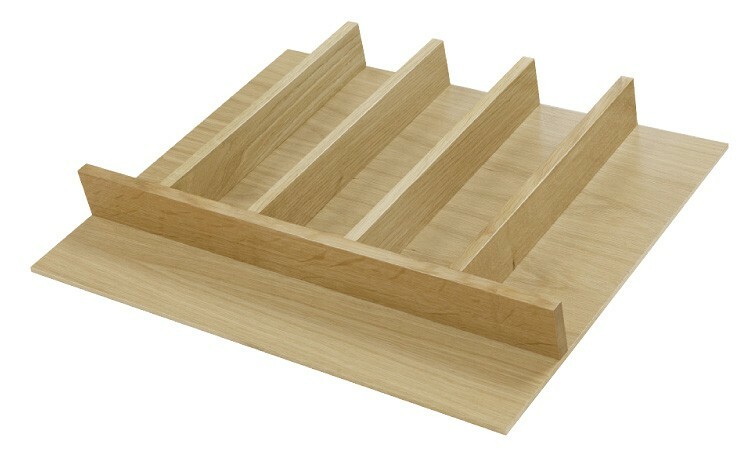 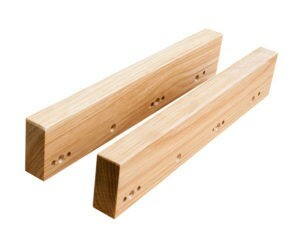 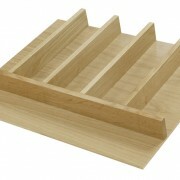 View Basket “Classic Swift Oak Spice Rack” has been added to your basket. 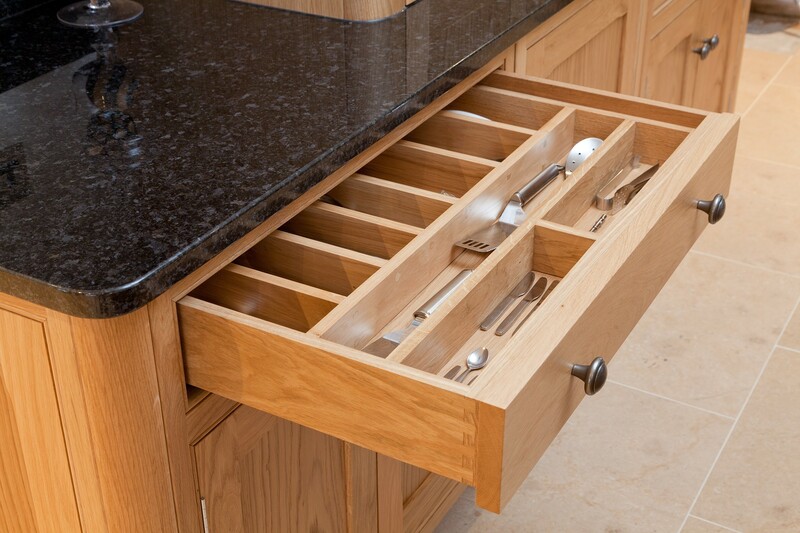 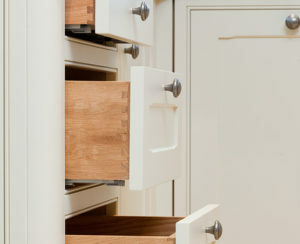 the drawer size specified. 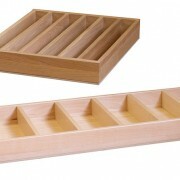 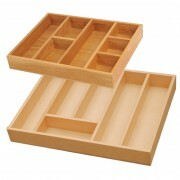 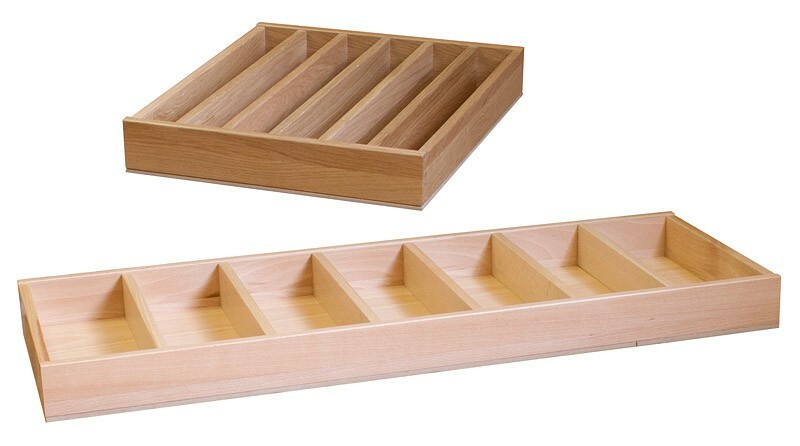 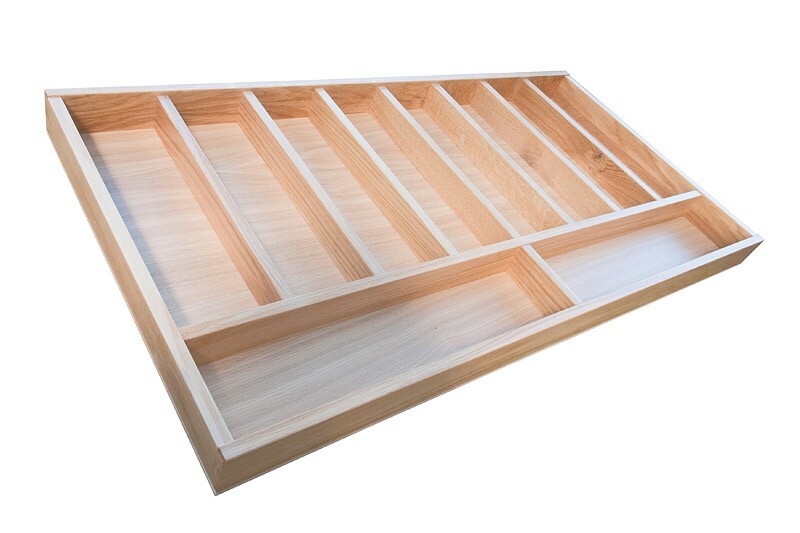 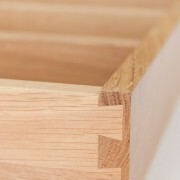 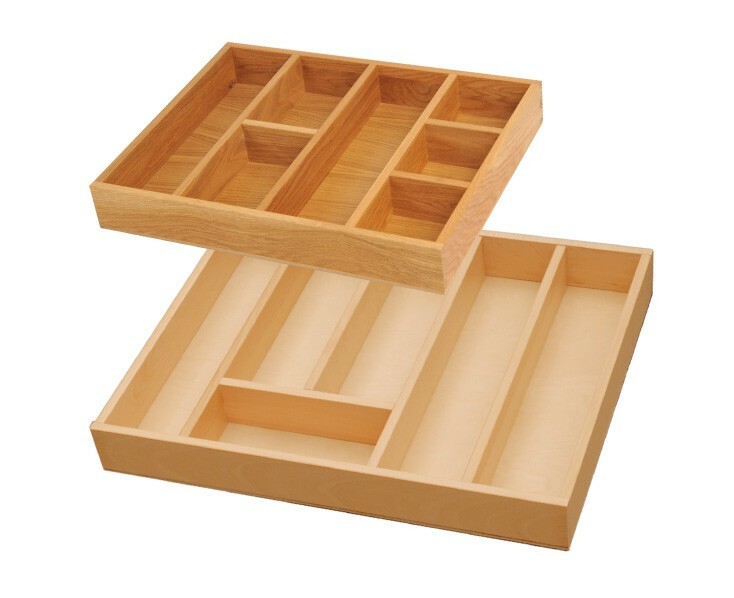 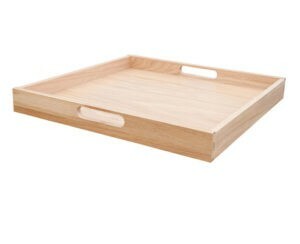 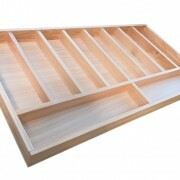 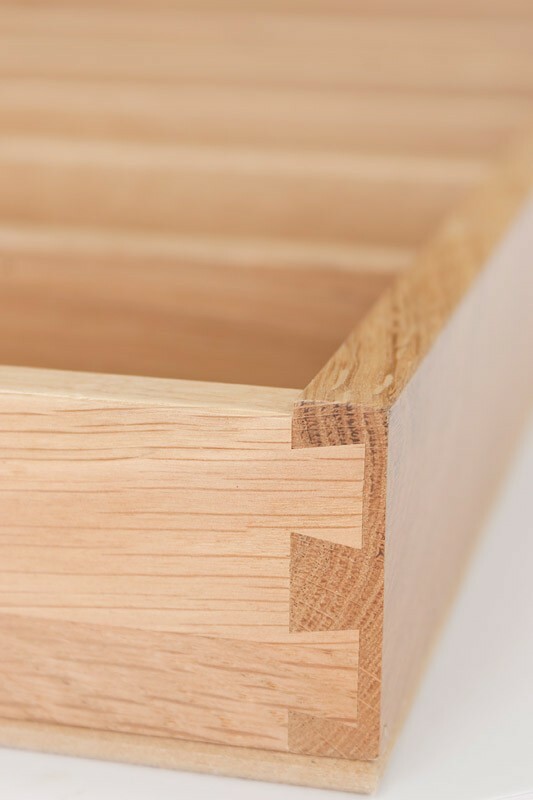 Inserts and trays can also be created to any custom specification and lined. 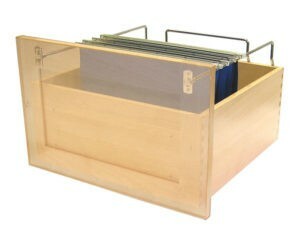 The standard insert and tray configuration is shown in the drawing beside this text (click on the thumbnail to view the full image).